We love swapping out old oil for a new quart, but if you’re looking for an easy DIY project before the weather gets too cold, consider changing your own oil. It’s a rather simple process that we’ll explain in eight easy to follow steps. 1. Let your car run for a minute or two – By letting your car run for a few minutes, you’ll ensure any built up residue gets churned up and it will flow out easier. On the opposite side of the spectrum, don’t change your oil after a long drive, as hot oil can cause burns. Once you’ve let your engine run for a few minutes, turn off the car. 2. 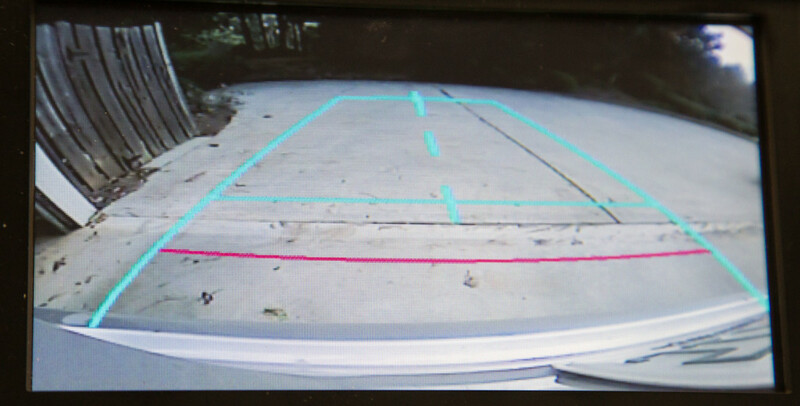 Drain plug work – The next step is to locate the drain plug underneath your car. Place a container or tray underneath the drain plug and unscrew the drain plug. Have a towel handy and move your hands out of the way as soon as the oil starts to flow out of the plug. 3. 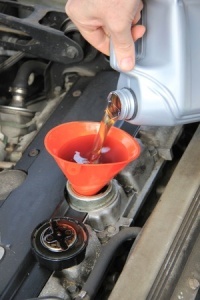 Remove the oil filter – Once the oil is done draining, remove the oil filter located under the hood near the engine. Reference your owner’s manual to determine its exact location and carefully remove the filter, as it will still have some oil on it. 4. Set oil and filter off to the side – Wrap your old filer in paper towels or old newspaper and set it off to the side, along with the bucket containing your old oil. You’ll need to properly dispose of these later. 5. Insert the new oil filter – Follow the directions on the new filter box and insert your new oil filter where the old one was located. Make sure it is appropriately set and locked into place. 6. Drain plug work, part two – Use a paper towel or rag to clean up any oil residue around the drain plug once it has fully drained, and make sure you screw the drain plug back in place before adding the new oil. This part is crucial, or you’ll end up with a garage full of oil. 7. Add new oil – Using a funnel, pour the new oil down the oil filter hole. Pour slowly so you don’t overflow the filter. Once complete, replace the oil filter cap and run the engine for a few minutes. As long as there are no leaks or drips, you should be good! 8. Proper disposal – Engine oil isn’t just something you can throw in a dumpster. Pour the oil into a container that can be sealed – the oil container you just emptied works great – and store it until you can get it to an auto parts store or oil disposal center. Changing your car’s oil can be a great DIY project, but if you’d rather leave it to the professionals, we’d be more than happy to assist. 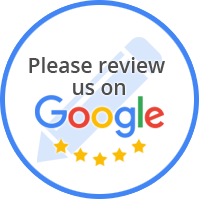 Contact us to schedule an appointment today.